CLICK HERE for the table of contents and links to full text. This issue explores the ways, means, and co-constitution of military infrastructures, labor, strategies of violence, and capital’s emergence and ever-expanding need for growth. 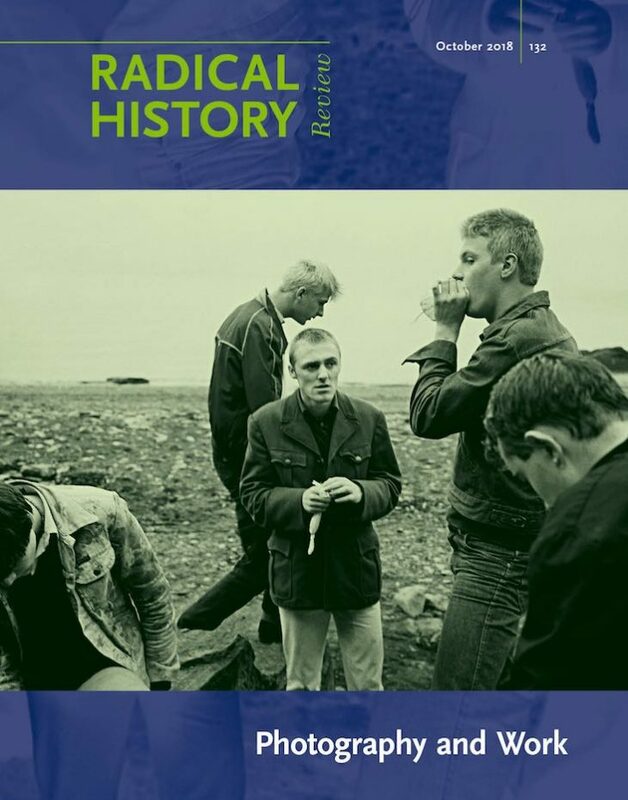 This issue of Radical History Review examines the conceptual and historical connections between capitalism and photography, exploring the potential of photography to enable radical approaches to historicizing the lives of working peoples. 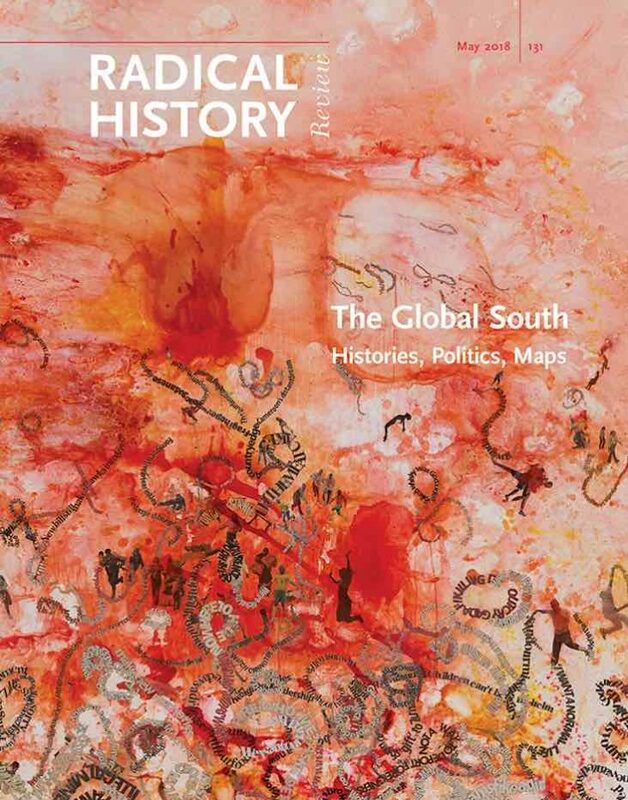 This issue of Radical History Review explores the Global South and its meanings for reframing transnational histories between Africa, Asia, and Latin America and the Caribbean, as well as its potential for new forms of radical praxis beyond the Euro-American political order. 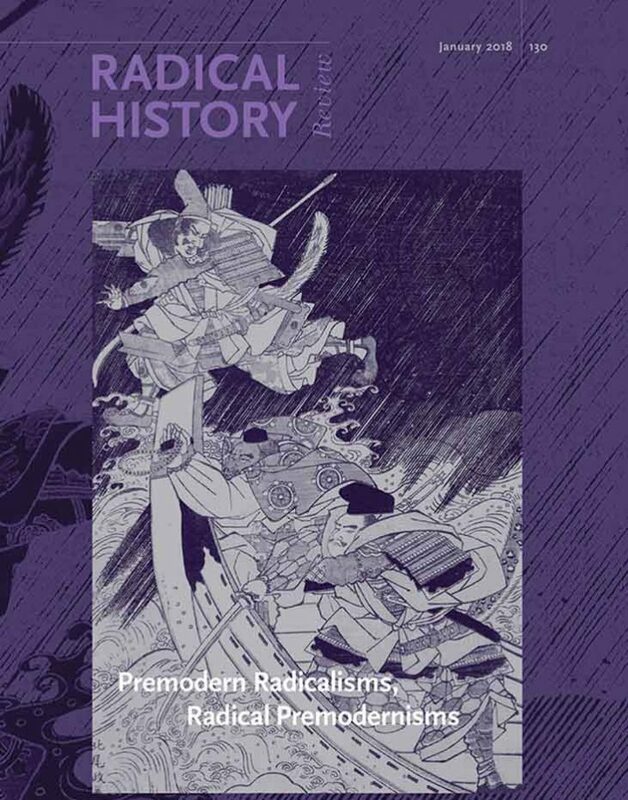 This issue of Radical History Review investigates, interrogates, and reimagines the intersection between modern and premodern history in order to seek a rapprochement between our often presentist political and cultural agendas and the history of the premodern past. 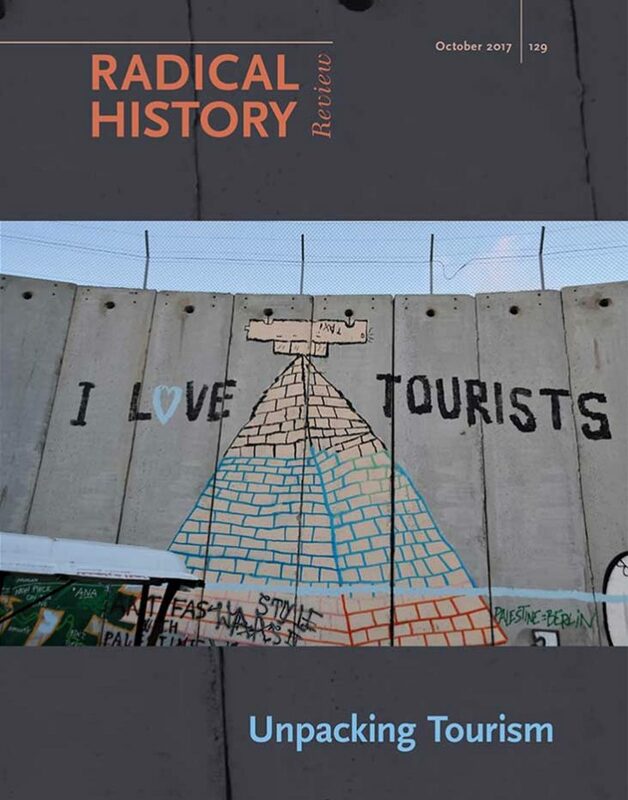 This issue of Radical History Review explores tourism as a critical way of producing knowledge about the “other” and interrogates underlying systems of power that shape that knowledge production. Puerto Rico: A US Colony in a Postcolonial World? 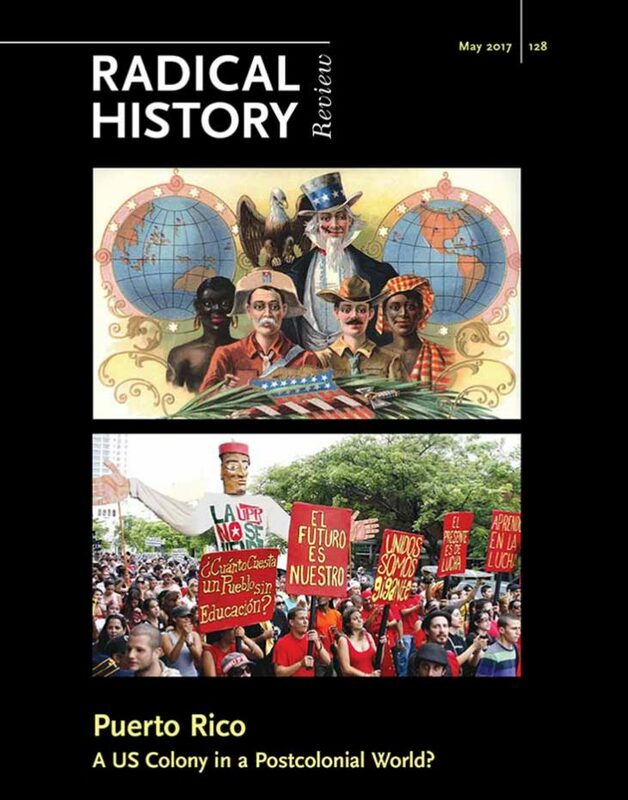 This issue of Radical History Review is based on the premise that Puerto Rican history is critically important to U.S., Latin American, and world history, and is at its core a multifaceted story of colonialist oppression and people’s resistance. 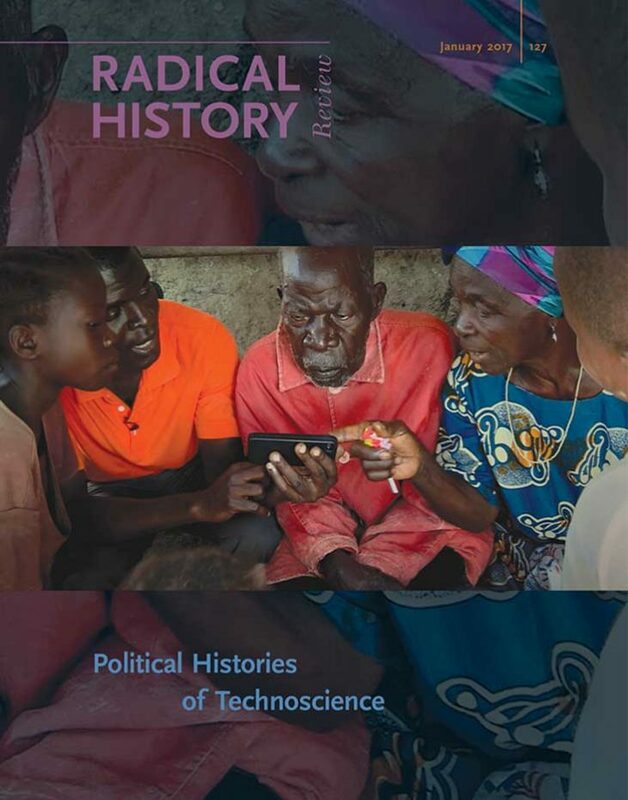 This special issue of Radical History Review offers case studies of technoscience engaged both with the interdisciplinary tools of science and technology studies (STS) as well as the enduring legacies of radical political critique. 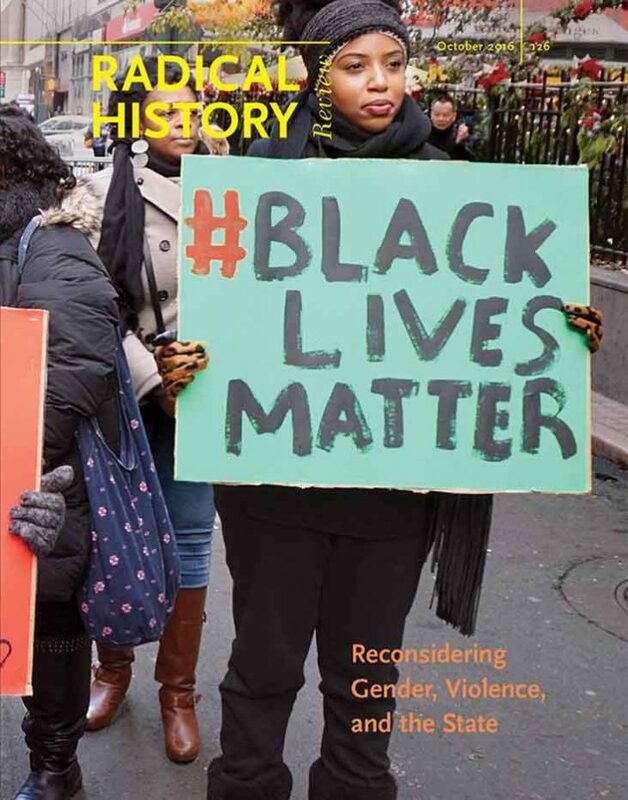 Reconsidering Gender, Violence and the State Reassessing conflicting narratives of victimization, subjection, retaliation and self-defense, this issue of Radical History Review reconsiders the inter-relationships among gender, violence and the state. 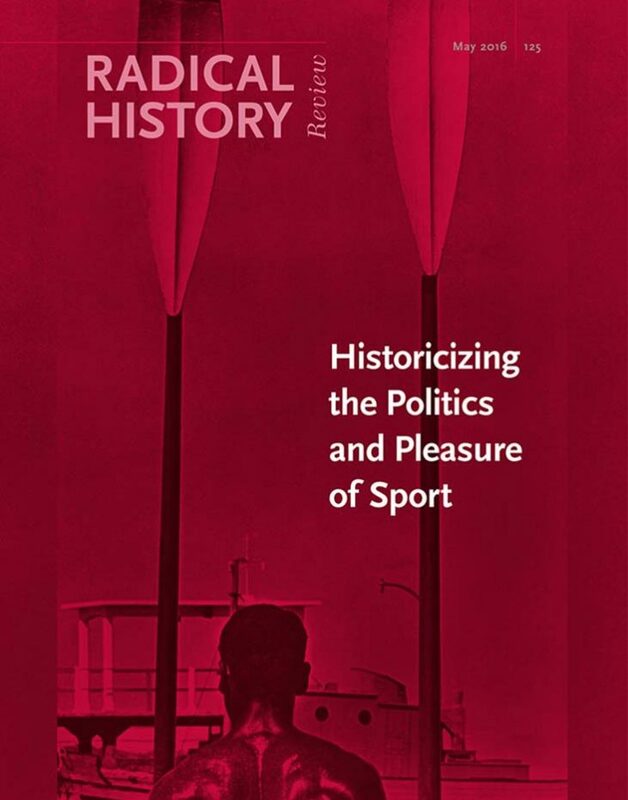 This issue of Radical History Review explores the contradictory history of sports as a global cultural phenomenon that has provided opportunities for pleasure, freedom, solidarity, and resistance, as well as the reproduction of class privilege, patriarchy, racism, and inequality. Please consider submitting your work to our upcoming issues. Details can be found in the Calls for Proposals. 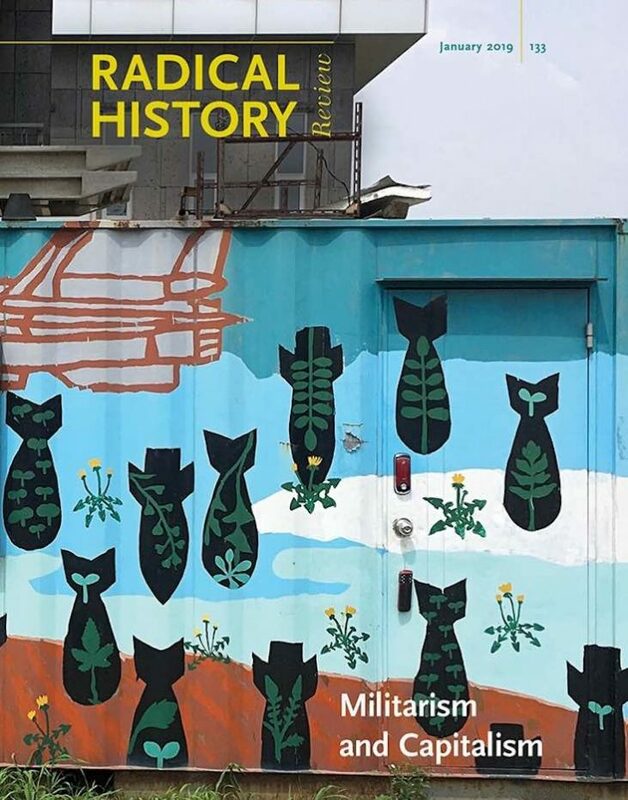 Check out the latest issue of Radical History Review: "Militarism and Capitalism: The Work and Wages of Violence." See the table of contents and links to full text. 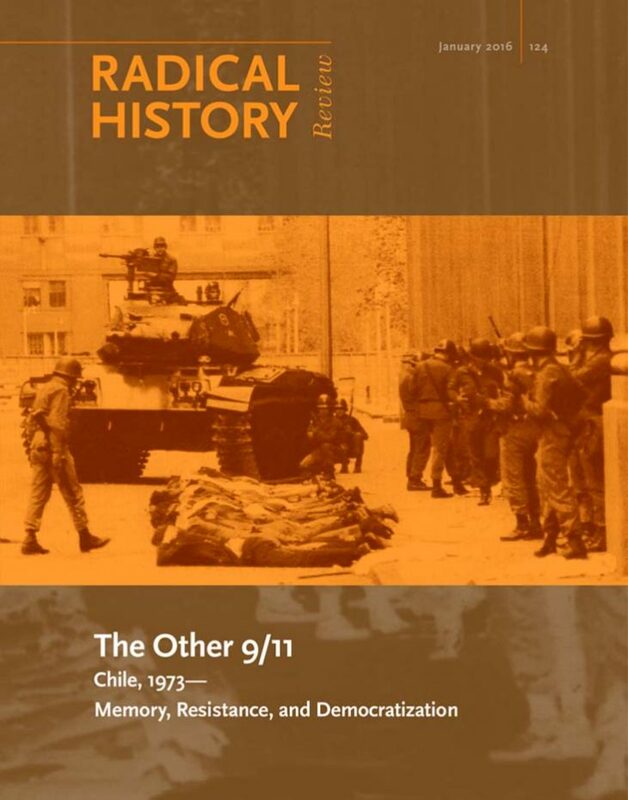 For more than forty years Radical History Review has stood at the point where rigorous historical scholarship and active political engagement converge. Thematic issues are edited by a collective of scholars and published three times a year by Duke University Press. The journal gratefully acknowledges the continuing support of New York University and Tamiment Library. For subscriptions, back issues, and permissions, please visit our page at Duke University Press. Our "Earn Big Money!" 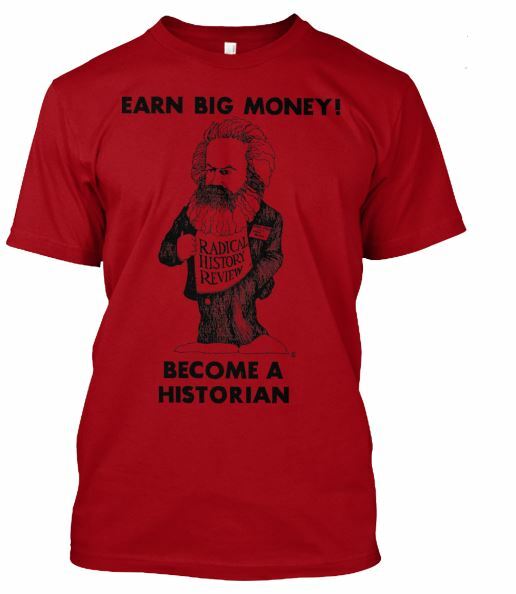 t-shirts cost $15 plus shipping. They all have the imprint shown to the left and come in a variety of colors and sizes. Please click on one of the following colors for more details and to make a purchase, which will bring you to the corresponding campaign at teespring.com.